As a socially conscious company we want to counter the bad reputation which casinos and gambling have and help the lives of others. For this reason through 2016 we have been building a charity fund through staff fundraising events as well as from donations from our generous owner. We now need your help to decide where the $5,750 fund is to be donated and are holding a charity competition to do so. We are going to split the fund three ways: 1st place will receive $5,000, 2nd place will receive $500 and 3rd place will receive $250. We have shortlisted 18 charities from across the world and the winners will be the charities who receive the most votes via the secure online voting system on our site. 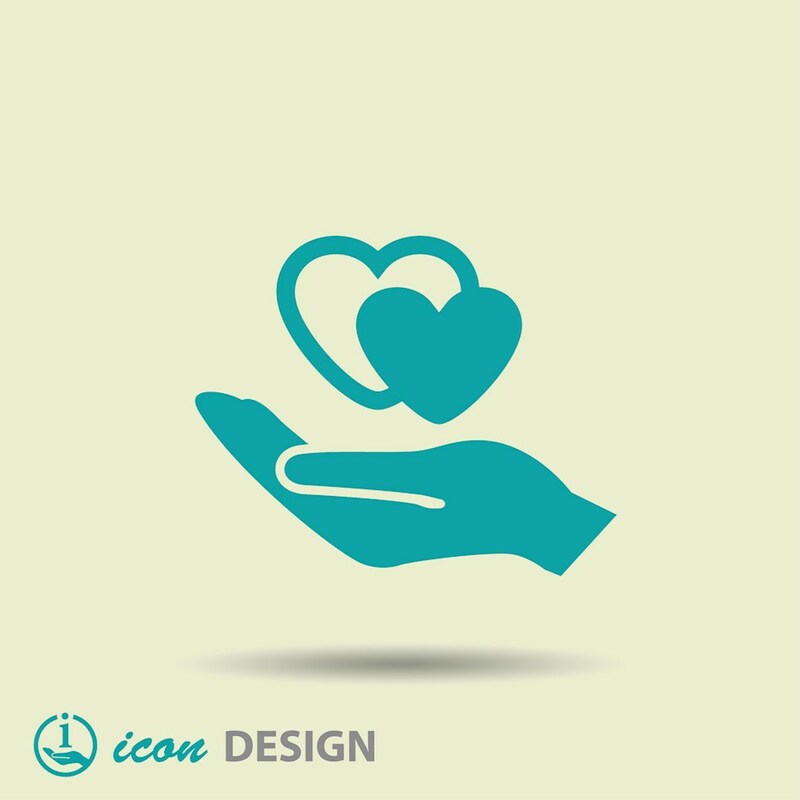 Each charity has a profile with an about section where visitors can see details of their work and choose which charities they prefer. Voting will be open from 9th May until 11th July 2017 and the winners will be contacted accordingly. For more information about the competition please see the terms and conditions. We are encouraging everyone to mention the competition using the #WinTheJackpot hashtag and to share with their friends, so please get involved. Have a look at the charity profiles here: https://www.allstarslots.com/competitions/win-the-jackpot and give them a helping hand. See the All Star Slots blog, Twitter and Facebook profiles in mid-July to see who we will be making donations to.